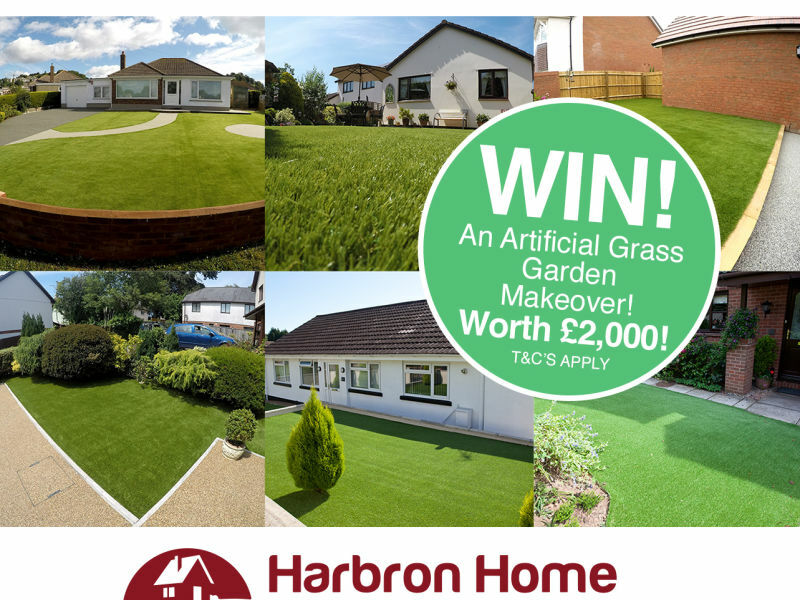 Win an artificial grass transformation worth over £2,000! To celebrate our 1,000th transformation, we are offering one lucky winner a full Artificial Grass garden makeover. For more information on how to enter, please visit our Facebook page. The winning entry will be drawn at random, live on Facebook before 31st December 2017.